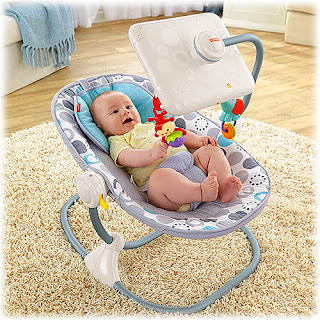 Fisher-Price Apptivity™ Seat for iPad® device - Laps Not Apps for Babies! When I saw this photo on my facebook newsfeed a few days ago, my heart sank. I don't follow toddler's toys (since I am over that stage) and has been very careful with the toys that I exposed to DinoBoy since he was young but it seems like some genius "toy maker" have just "invented" some dumb genius product. I just have to click the post by CCFC (Campaign for Commercial-Free Childhood) to read about it. I felt utterly disgusted after reading the post. Really Fisher-Price, I think you have been led on by the sound of the cashier ka-chinging instead of having the children's best interest at heart like you were supposed to. Seriously sticking an iPad right at a baby's face, what were your designers thinking!!!! One of your product description reads "Option to insert your iPad® into the mirror’s case for another way to stimulate and engage your child." is atrocious. Do we really need an iPad to stimulate our babies? What happened to cuddles, snuggles, counting little fingers and cute little toes and pure plain human contact? What happen when one day the parent has got butter finger while inserting the iPad into the mirror case while baby is on the bouncer? To my best knowledge (I only used a baby bouncer seat on the boy like a month before I stashed it in the store room) a bouncer seat is design to secure the baby safely on an inclined position so that he is free to explore with his eyes and play with toys that are dangled in front of him. It is also a great way to keep the baby focus to the caregiver who supposedly will be sitting in front of the bouncer seat interacting with the baby. Now, instead of seeing a human face the baby is being drawn to the flicking images from the screen right in front of him. How sad it is! I don't know about you but it makes me thought of some horror movie where some poor person is being kidnapped by some crazy scientist, strapped on the wrists and ankles in front of some device getting stimulated visually or some kind for the so-call "experiment". Yes, that's right, I think the appropriate word to use is TORTURE. Visually and mentally tortured. And I think that is how the baby feel if he is able to speak out for himself! And after being guilty for the act, I am all in for not exposing a baby to iPad or iPhone or even tv. A baby's best "tool" to learn at such young age, about themselves and environment, is YOU. Yes, YOU, his parent! Guilty as charged I have never allowed gadgets on the dining table. I always frown when I see parents drop the iPad or iPhone or tablet in front of a child (some as young as 2YO) at the dining table. The child will eat with her eyes glued to the screen. What happened to enjoying meals as a family together and interacting with each other? I have a 7YO and when he was 3-4YO we made the same mistake of exposing him to our then new toy, the iPad. So during most of the weekday evening, after our dinner you will find DinoBoy playing games on the iPad and both me & DinoPapa will be either watching TV or with our nose stuck on our laptops. Not much of a family time huh. When I try to engage DinoBoy with some talks, discussions, dishing out instructions, it all fell to deaf ear. Even when I asked sternly "Did you hear what I just said?" he will simply nod his head with his eyes glued to the iPad or the TV, obviously not registering what I just said. It also affects me too, I will get frustrated or irritated when DinoBoy or DinoPapa tried to talk to me when I am on the laptop either building up a blog post, playing games or doing some reading. My temper was quick and I was impatient. This is how damaging and unhealthy screen time is! And the good doctors are diagnosing more and more children with ADHD or showing "destructive behaviour", they are giving out pills to "make them focus" or "calm their nerves". 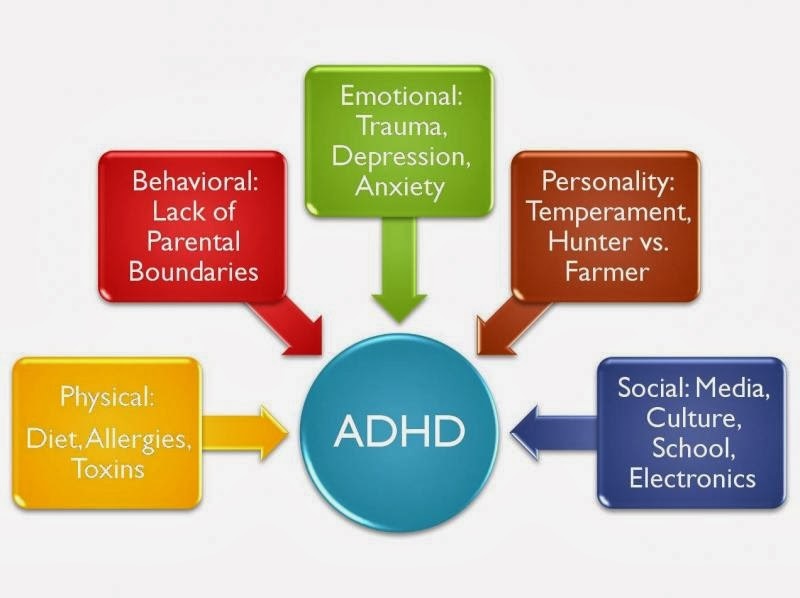 If parents are able to open up their eyes to realize the root cause of these "undesired behaviour" are due to exposing or over exposing their child to too much screen time then they will not be pumping pills into their child's body. I am glad that we managed to realized the negative impact screen time have on us and when DinoBoy's emotional outbursts in school turned for the worst earlier this year, I took the opportunity to cut out all screen time for him and only allow restricted usage during weekends. We, the DinoFamily have already taken steps to cut down screen time and control DinoBoy's time on the electronic gadgets, are you ready to join us? We urge you to join us too if you care for your child. Don't wait, act now! If you think Fisher-Price's Apptivity™ Seat for iPad® device should be taken off the shelves, click the link below and sign up the petition. Great post Jen. Totally agree! My phone is the absolute last resort when eating out with the kids. Sometimes it is really really challenging when it's one of me versus both o them :( but a toy like this? Never!!!!! !